PLASTIC recycling specialist Vanden has welcomed the UK Plastics Pact Roadmap – but warned more work is needed on plastic packaging. The organisation questioned whether a possible increase in supposed compostable plastics would make recycling messaging less effective and lead to more contamination of recycling streams. Vanden UK managing director David Wilson explained, “There is a lot in the UK Plastics Pact Roadmap to 2025 that is very positive. 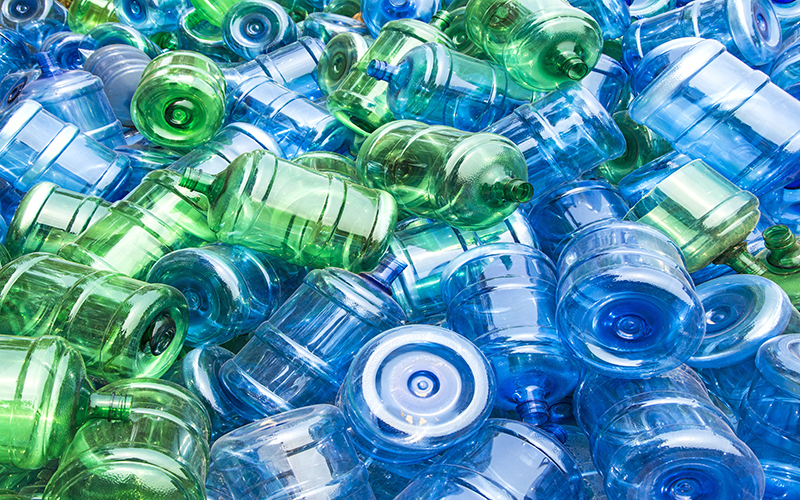 As a UK plastics recycler, we would certainly hope that this leads to more demand for recycled content and increased investment in UK plastic recycling capacity. However, there are some things we would question. We want to see more detail on recyclability of packaging as this is the key to getting the whole recycling process right. We need to ensure that products are designed simply using one material so that sorting and recycling are easy. This also makes it easier for labelling for the consumer too.